FranklinCovey has studied the question of why some organizations execute with excellence while others falter, at a perhaps unprecedented level. Both top performers and their lesser-performing counterparts have pockets of known great performance units where customers are delighted, employees engaged, and economics strong. Both top performers and lesser performers also have variability in their performance. The key difference is the shape of their "variability curves" �top performers" curves are "righter and tighter" than those of lesser performers. They are simply better at institutionalizing what they already know how to do in pockets. Among lesser performers, the enormous energy required just to maintain day to day operations the "whirlwind" undermines the achievement of their top priorities. Top performers" whirlwinds are no less powerful, but they establish processes for engaging their people toward the execution of their most important goals in the midst of the whirlwind. 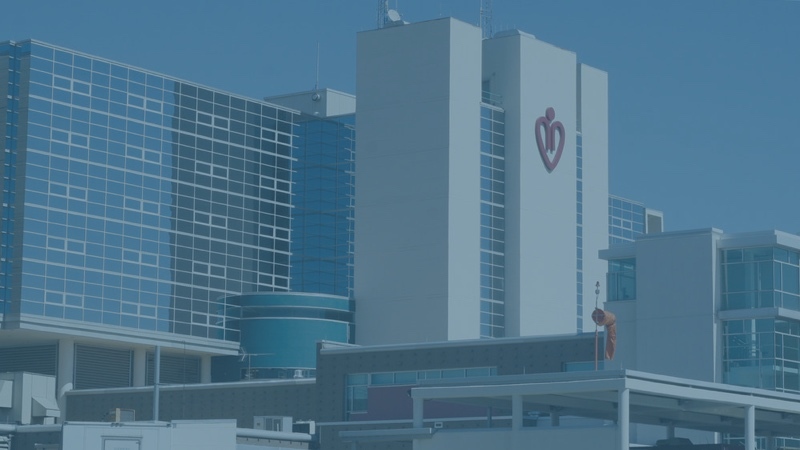 See how Gwinnet Medical Center used the 4 Disciplines of Execution to change their hospital for the better. Achive a dramatic increase in the consistent execution of critical goals and objectives. Significantly increase engagement and morale while increasing accountability. Develop an organizational culture of execution that becomes a sustainable competitive advantage. 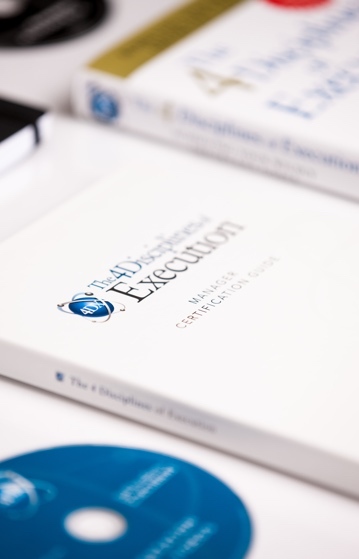 Develop the next generation of high-execution senior leaders. 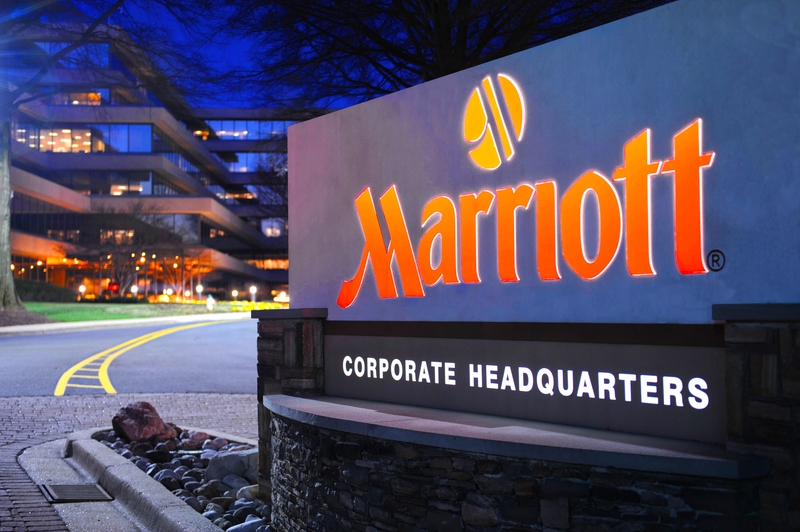 See how Marriott used the 4 Disciplines throughout it's organization.